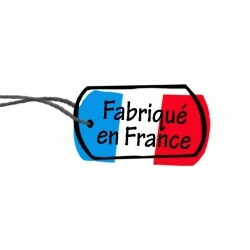 Discover an original French jam! The Jam Apple grapes with Calvados is prepared by a small craftsman. This jam is a Norman specialty. Pieces of apples, raisins inflated in the calvados and sugar. 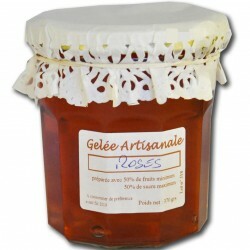 This apple jam grapes and calvados is a gourmet jam and original! 370g pot. 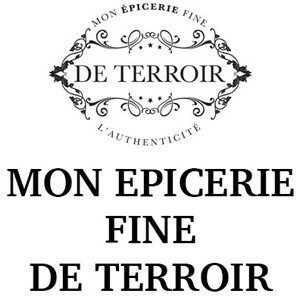 Discover an original French jam! The Jam Apple grapes with Calvados is prepared by a small craftsman. This jam is a Norman specialty. Pieces of apples, raisins inflated in the calvados and sugar. 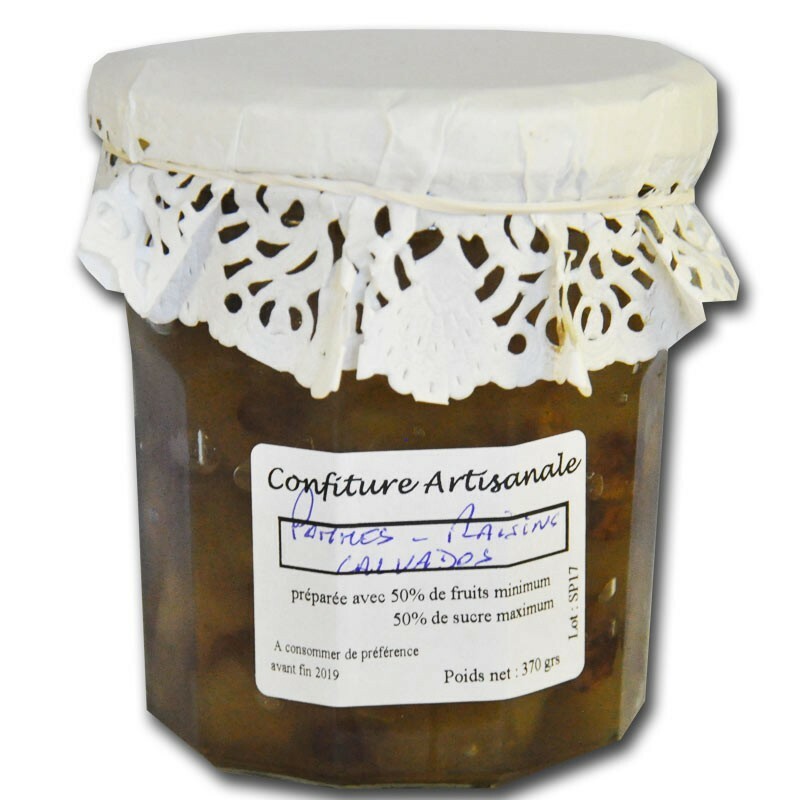 This apple jam grapes and calvados is a gourmet jam and original! 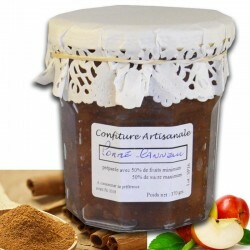 The apple jam grapes calvados is a homemade jam guaranteed without coloring or preservative.